Starting to apply mods and tweaks but it ask for Init.d support?Moving on after rooting an android device, we rush on optimization of our android device’s performance through flashing mods or tweaks. Most of these optimization files are scripts and tweaks on the root build properties and on the system Init.d. For any android device to comply the said tweaks, it is required to enable Init.d support to accept the changes and optimization. For those who don’t know how to enable Init.d support on your android device, here’s the easiest method for you to follow. The following instruction will allow any android device running any ROM to enable Init.d support. 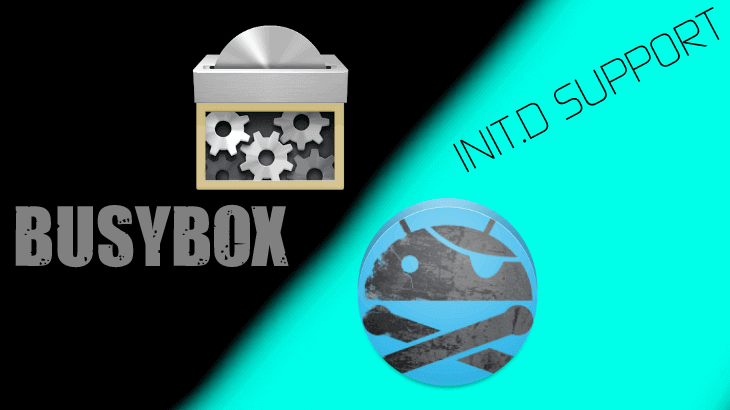 With the big help of Ryuinferno from XDA, we bring you Term-init, enabling Init.d support through terminal emulator method. Disclaimer: We don’t claim any risks upon applying this method. Any rooted android device – Not rooted yet? Follow this guide. Term-init script – Click here to download then put it in the root of your device SD card. 5. The script will execute and just follow the instructions showed. Now that you have Init.d support enabled, you can now enjoy more tweaks!